"Great service, very professional, very happy with the results!" "I was very pleased with my visit and the care I received." "What a pleasant experience! The staff works together well and wonderful bedside manner." "Dr. Bacha is amazing! The staff were wonderful and so friendly! I highly recommend." "Very knowledgable and friendly physician!" "Dr. Bacha was friendly and interactive. I was pleased with my experience. Thank you." 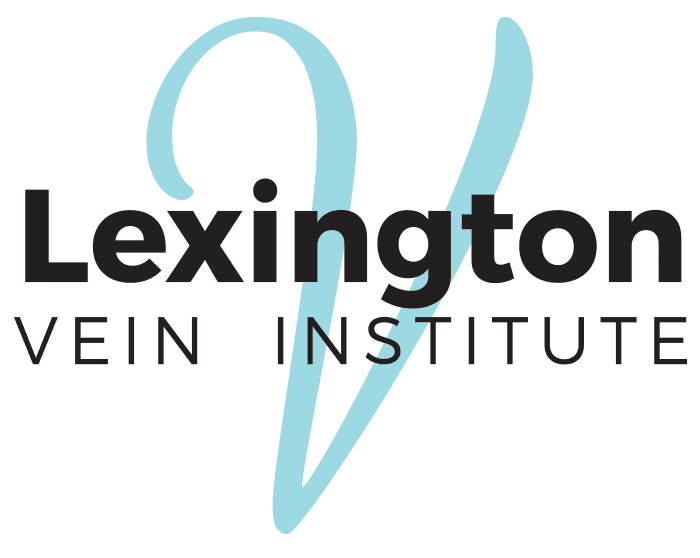 Lexington Vein Institute in Lexington, Kentucky creates a safe and healing space that specializes in complications related to venous and lymphatic disorders. Practicing phlebology since 2007, Fadi Bacha, MD is a board-certified practitioner who treats men and women for varicose and spider veins — using sclerotherapy and endovenous laser treatment — and leg ulcers, edema, restless legs syndrome, and deep vein thrombosis. Committed to offering the best-quality expert care, Dr. Bacha and his team provide a friendly and welcoming practice that prioritizes minimally invasive procedures over major surgical ones to enable the best time-saving results. Dr. Bacha has created meaningful and long-lasting relationships with men and women of all ages for over 10 years through compassionate attention to detail and a commitment to long-term health. Dr. Bacha and his team stay up to date on the most current trends and emerging laser technologies and always takes the necessary time to explain conditions and treatments. Contact the office for additional information regarding accepted insurances.